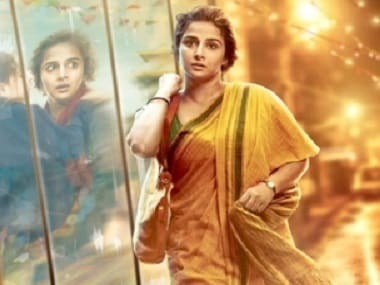 Competition Commission of India said there is no substance in K Sera Sera's allegation against the producers of 2016 Vidya Balan-starrer Kahaani 2 . 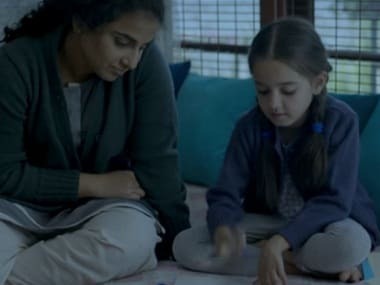 Vidya Balan’s engrossing performance does get you to root for her throughout Kahaani 2, but the film ends up riding on the back of an important theme like child sexual abuse while giving the issue itself a formulaic treatment. 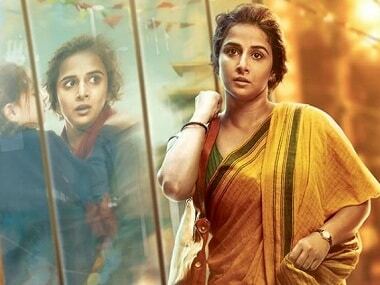 Kahaani 2 begins with a young single mother in Chandan Nagar (Vidya Balan) hanging out with her bedridden daughter. Then one day an abduction followed by another tragic turn of events ruptures their happy, middle-class existence. 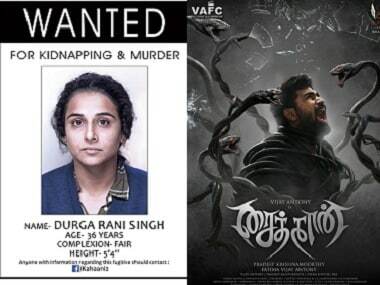 You can choose from the Viday Balan starrer Kahaani 2, Disney's Moana and the highly anticipated Saithan starring Vijay Antony. 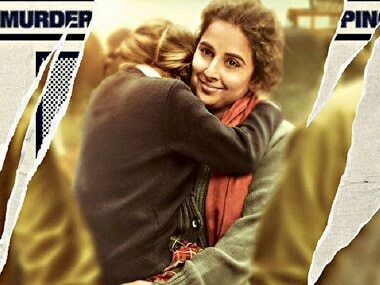 K Sera Sera's petition in the Bombay HC states that the producers and presenters of Kahaani 2 have unfairly refused to release the film through its system. 'Mehram' is written by Amitabh Bhattacharya, sung by Arijit Singh and composed by Clinton Cerejo. The best kind of sequels are one which take a story forward, and not present the same story in a recycled form. 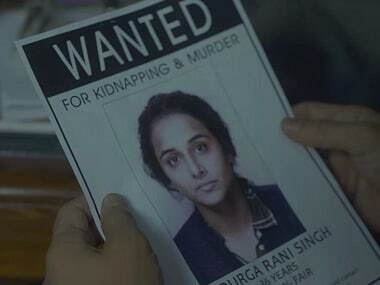 Kahaani 2 seems to be one such film, based on its trailer.